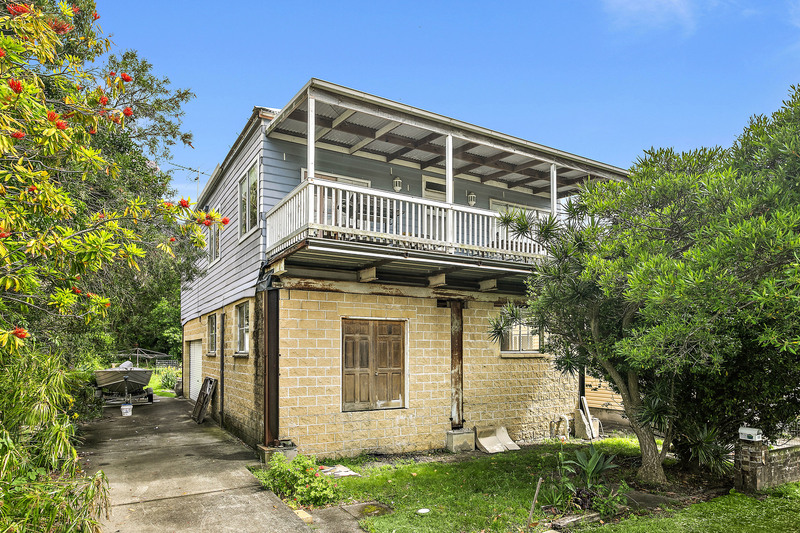 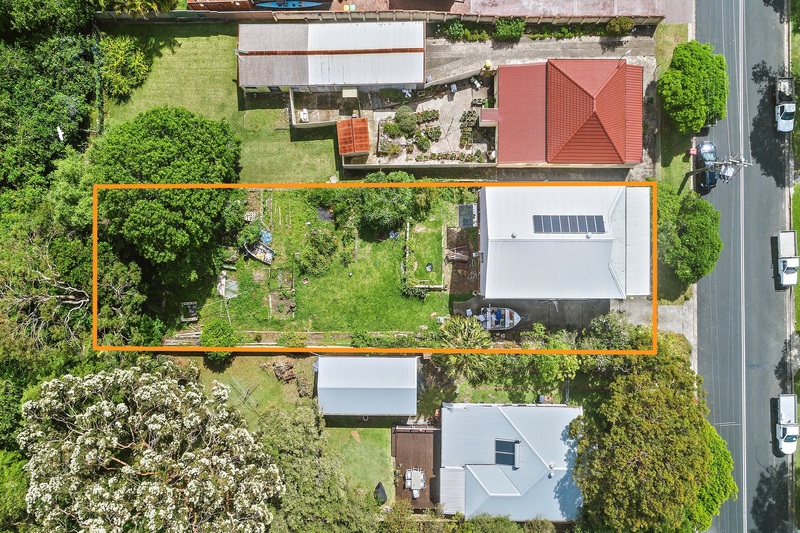 Situated in a convenient location in one of Thirroul's most highly desirable, level, walk to the beach streets sits this superb parcel of land ripe for development and brimming with potential. 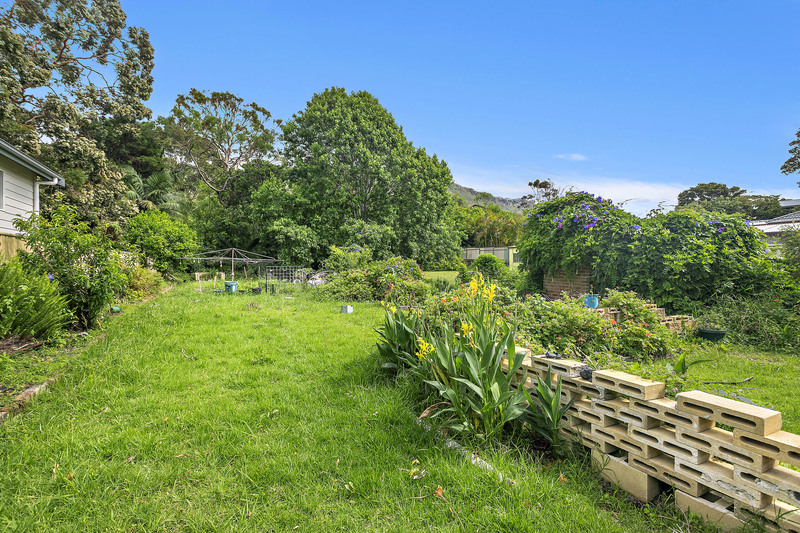 Just a two minute walk and you're on the sand and in the water! 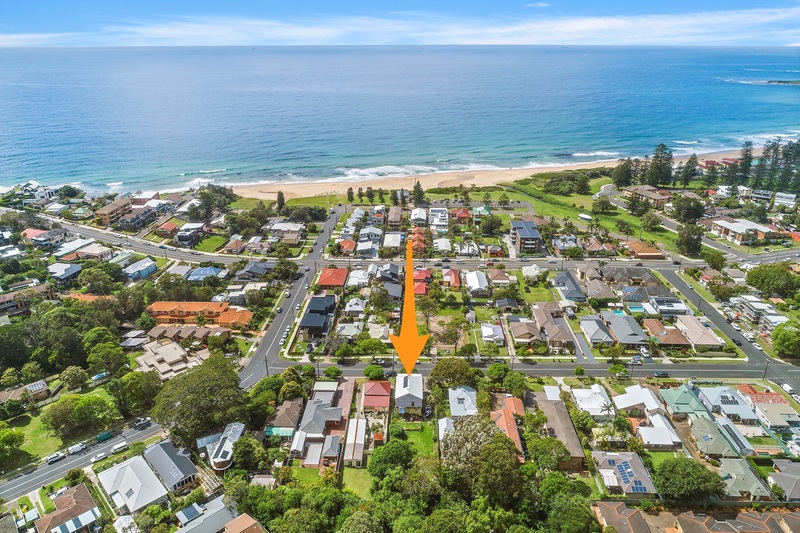 Located east of the train and in the heart of Thirroul's vibrant village lifestyle everything's just a short stroll away - surf patrolled beach, Olympic ocean pool, quality restaurants, cafes, bars and a variety of shops and designer boutiques.